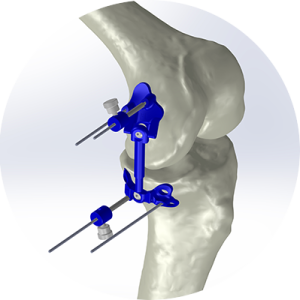 Placed subcutaneously alongside the knee joint, the Atlas System incorporates advanced biomaterials designed to provide a clinically beneficial 13 kg (30 lbs.) 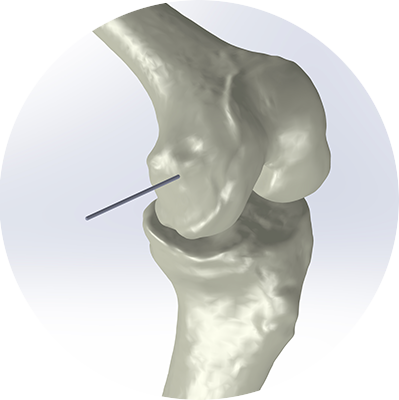 of unloading. 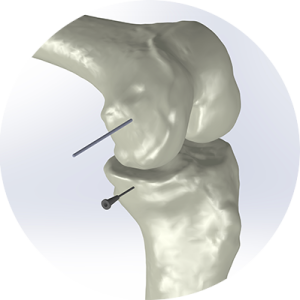 Importantly, the Atlas System absorbs excess joint load rather than transfer load to otherwise healthy areas of the joint. 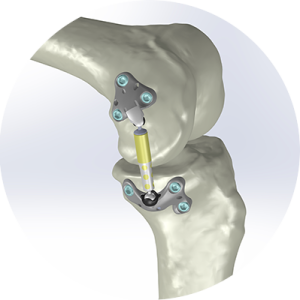 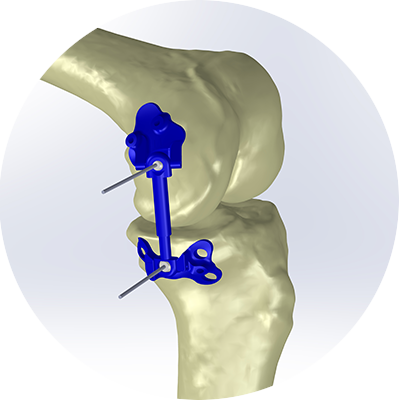 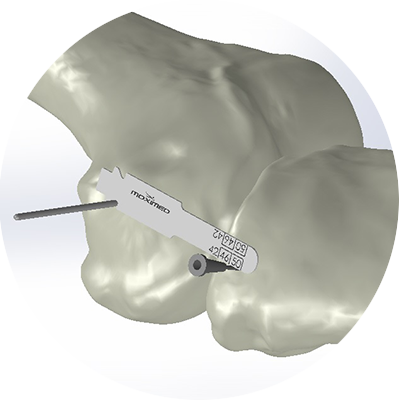 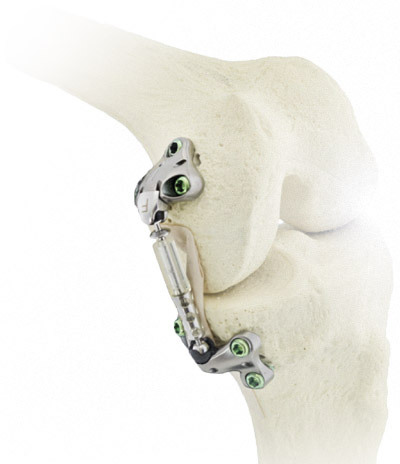 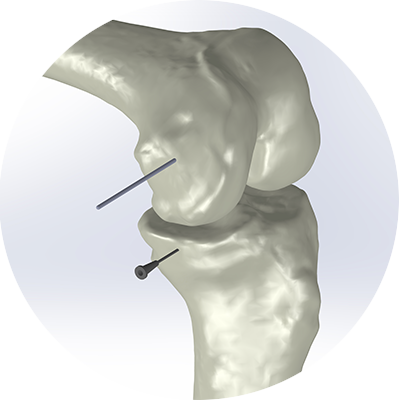 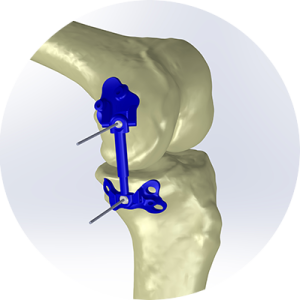 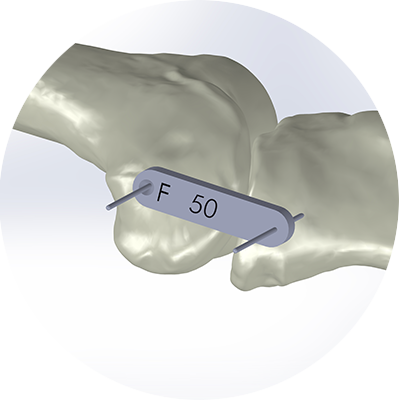 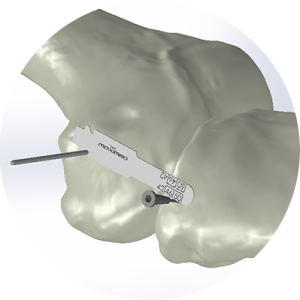 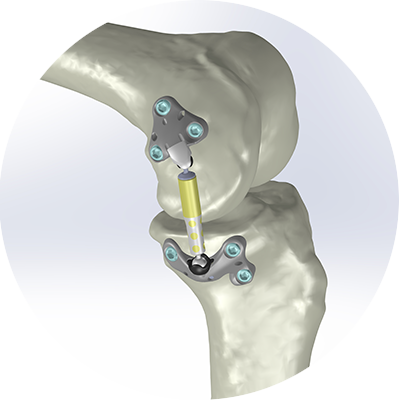 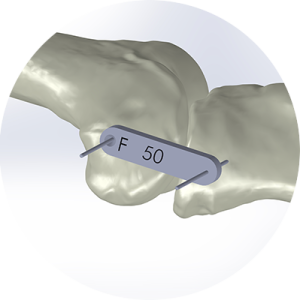 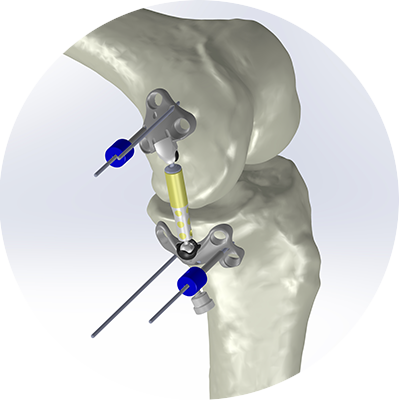 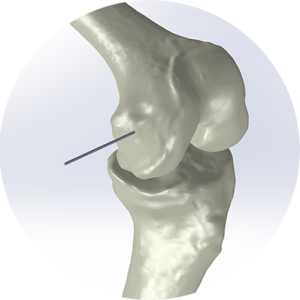 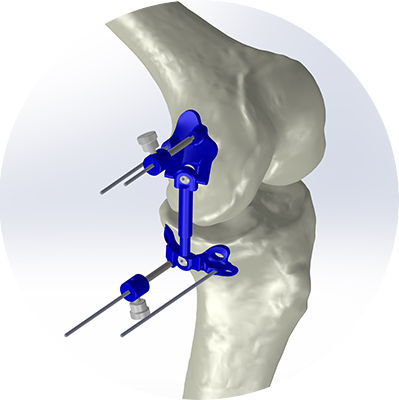 The Atlas System features a streamlined surgical technique based on the patient’s own anatomy and allows the surgeon to visually confirm functional joint unloading during the procedure. 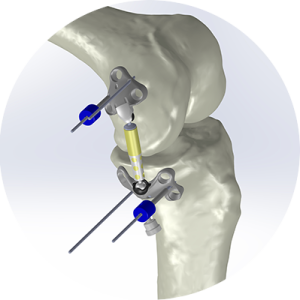 The Atlas System has successfully passed rigorous durability testing, including simulated use testing, load testing, and material biocompatibility testing.